Sharing Our Notebooks: Two Happy Winners of Linda Rief Books! Two Happy Winners of Linda Rief Books! 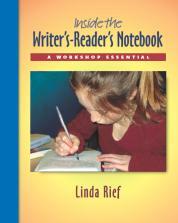 Congratulations to Sarah Addison, winner of Linda Rief's INSIDE THE READER'S WRITER'S NOTEBOOK! 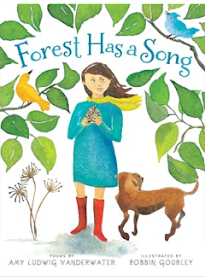 Please drop me a line at amy at amylv dot com with your snail mail address, and I will kindly send your book to you. 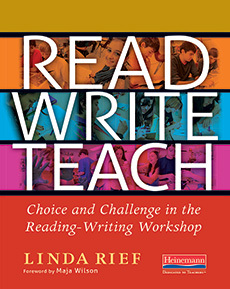 And congratulations to Janice Hamilton, winner of Linda Rief's READ, WRITE, TEACH! Please drop me a line as well! Much gratitude to Linda for opening up his fabulous notebooks for all of us. If you have not read her post yet, please don't miss it. You can find it HERE. 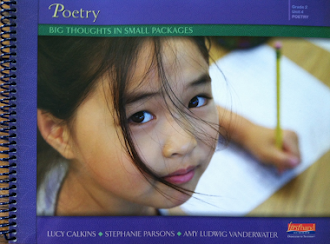 And thank you to Heinemann, for this generous giveaway. 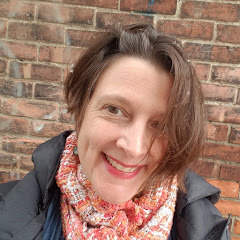 Tomorrow, I am excited to welcome Jessica Fries-Gaither, author of NOTABLE NOTEBOOKS: SCIENTISTS AND THEIR WRITINGS...a book that will soon go up in SPACE! Know that Sharing Our Notebooks is full of blog posts and writing ideas....have fun poking around and trying new things. 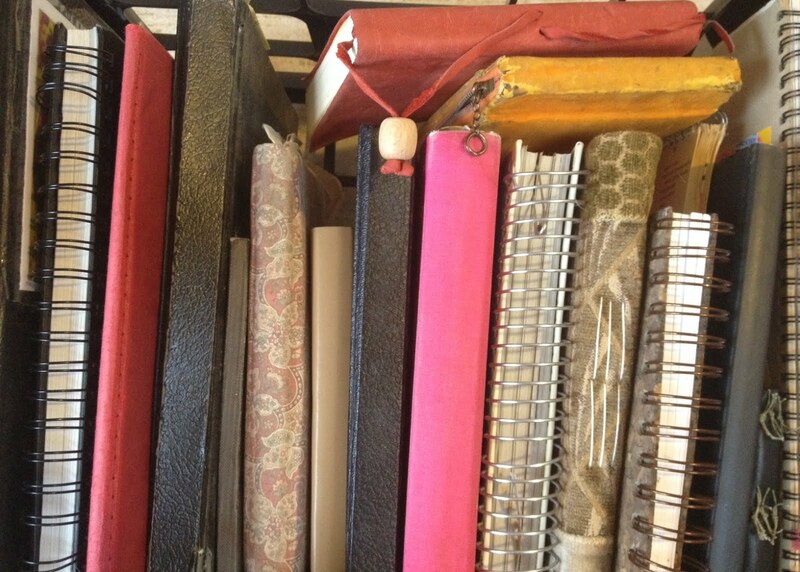 And if you keep a notebook or know someone who does, I am always interested in featuring all kinds of notebook keepers. All are welcome - just let me know.